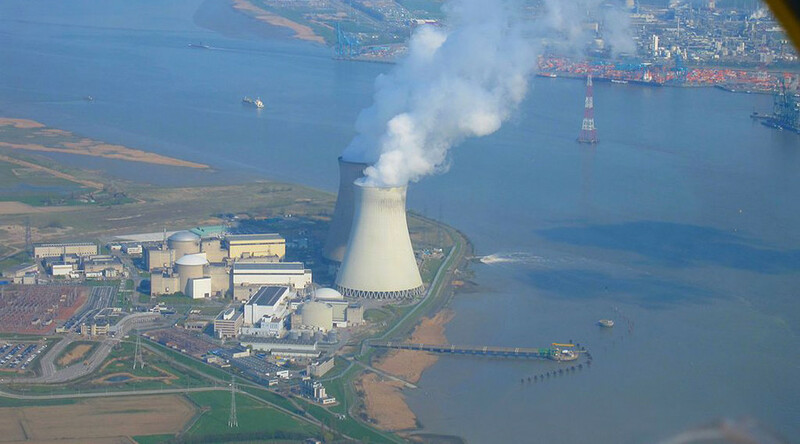 An explosion occurred overnight at a nuclear power plant in Doel, northern Belgium, local media reported, adding that the blast caused a fire. The exact damage from the incident remains unknown. The blast happened around 11pm local time on Saturday. The fire started in Reactor 1 of the plant, but was soon extinguished by personnel. The explosion didn’t cause any threat to nature, Els De Clercq, spokeswoman from Belgian energy corporation Electrabel that runs the plant, told Het Laatste Nieuws. There was no fuel present at the time of the incident as the reactor had been shut due to its expired operational license. Doel Nuclear Power Station, one of the two nuclear power plants in the country, is located near the town of Doel in east Flanders. The plant employs about 800 people. According to the Nature journal and Columbia University in New York, the plant is in the most densely populated area of all nuclear power stations in the EU. About 9 million people live within a radius of 75km of the station.